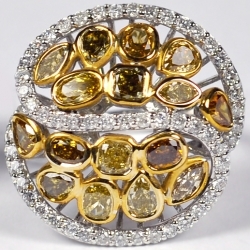 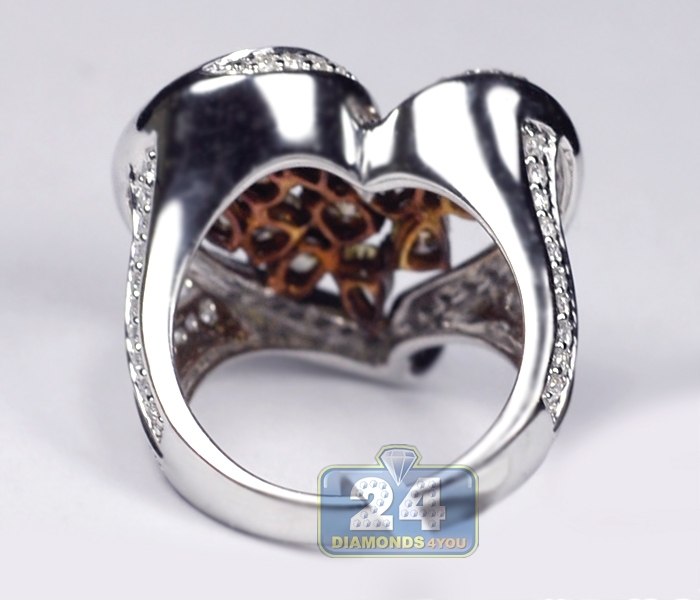 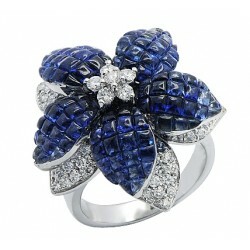 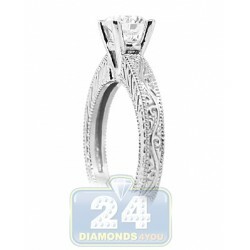 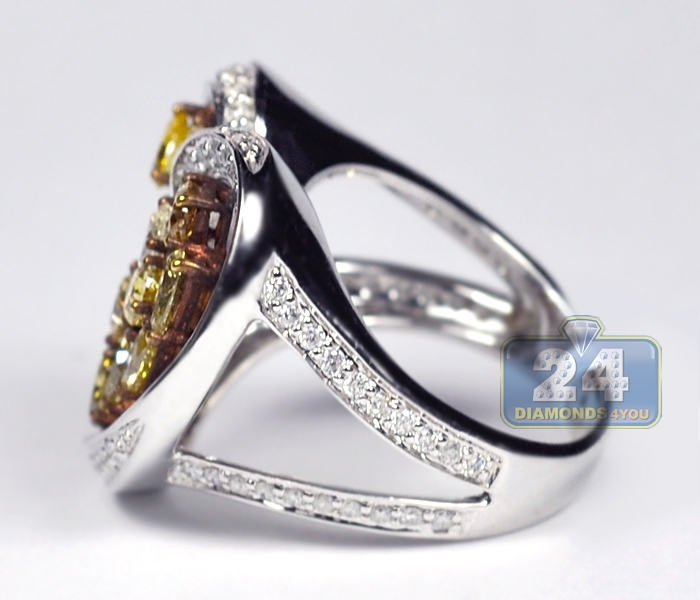 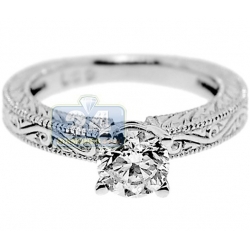 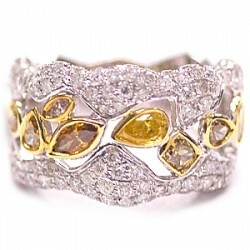 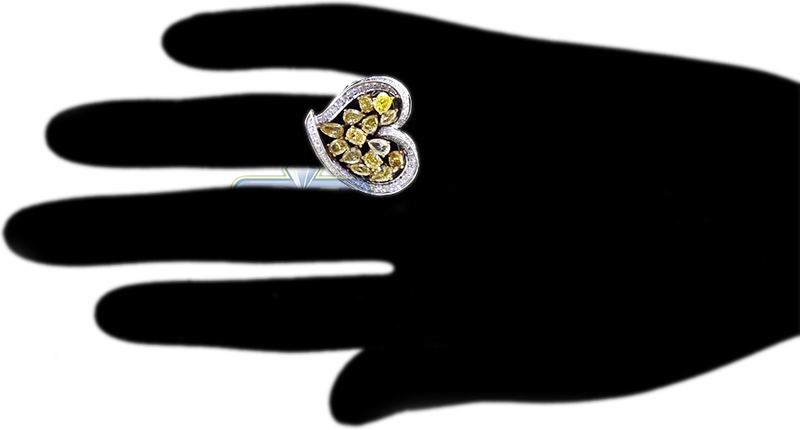 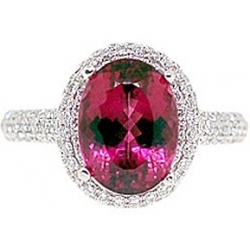 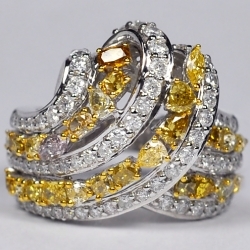 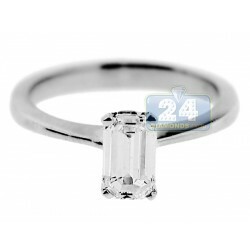 Show your lasting love and sophisticated taste with our unique women's ring! 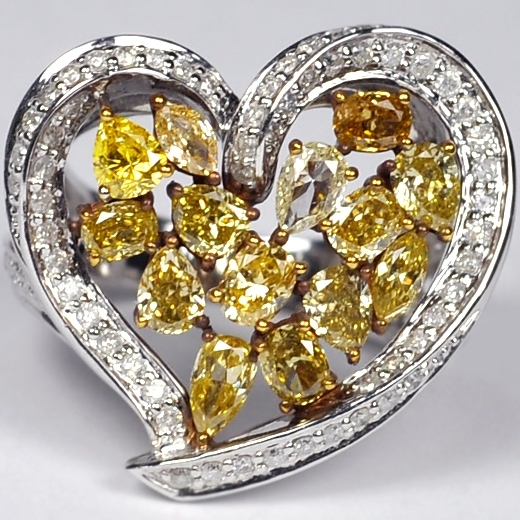 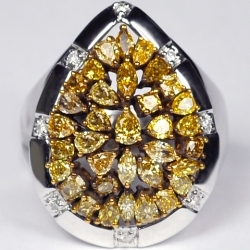 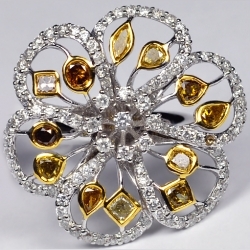 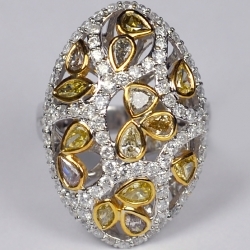 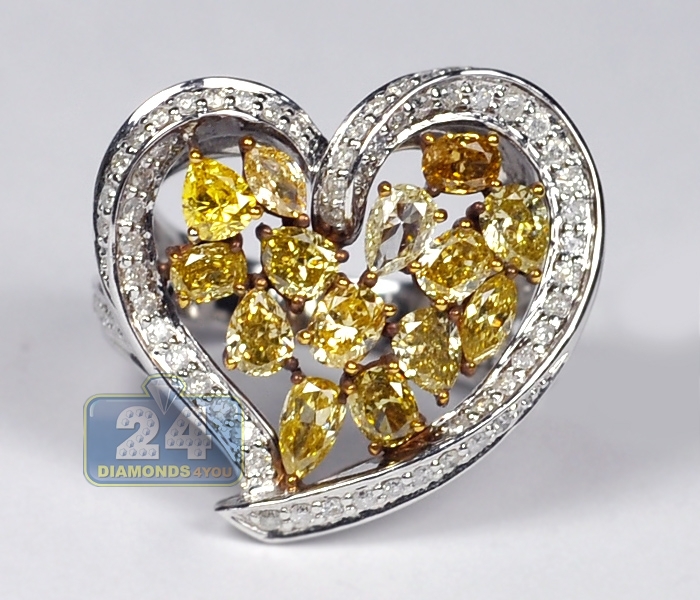 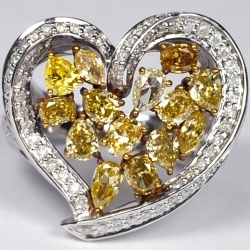 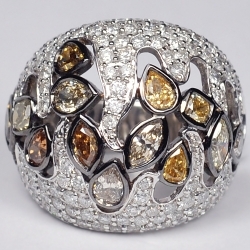 The modern styling of this exquisite ring features heart-shaped setting artfully made of shining 14k white gold which is masterly handset with natural fancy yellow, brown and icy white diamonds. 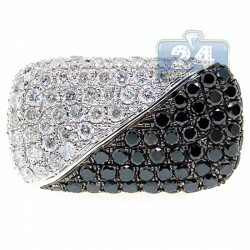 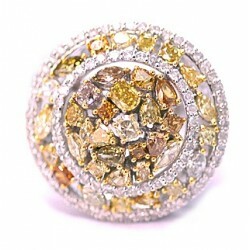 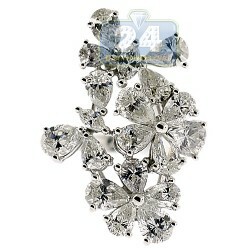 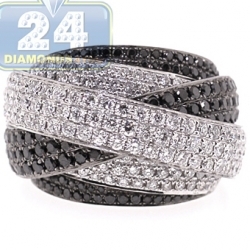 These are gorgeously sparkling with various shadows and eye clean brilliants of different shapes. 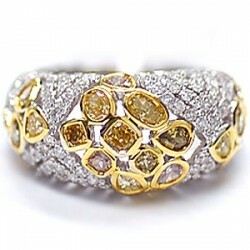 A look to be treasured forever!